Maywood Mortgages is a family business based in Somerset and was established in 2005. 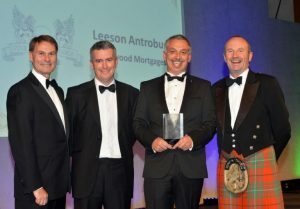 Leeson is the director and has been arranging mortgages and protection for his clients since 1997. Leeson is fully qualified with Certificates in Financial advice and Mortgage advice. He specialises in helping clients through the maze of financial jargon that accompanies most financial transactions these days. Leeson looks after clients from all over the UK all with varying budgets and needs and there is nothing better than getting a client with a new set of door keys to move in with! Out of the office Leeson is usually knee deep in Lego sets or squeezing into a wetsuit on a Cornish beach.